Recent research suggests that married women are more likely to be successful entrepreneurs than single women. 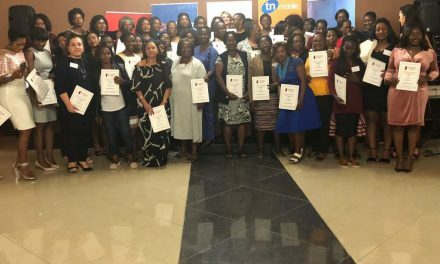 The assumption is that, because married women – or women with partners – have more financial support and help with family and household responsibilities, the pressure and demands of starting a business are easier to manage. Yet, married and single female entrepreneurs have different challenges and different advantages. How they manage and leverage these, respectively, will ultimately determine how successful they are in their careers, said Joanne van der Walt, Sage Foundation Programme Manager for Africa. 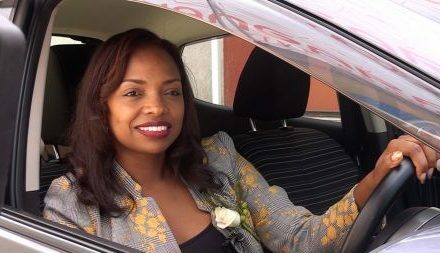 According to ‘The Hidden Factors: SA Women in Business’ research report, carried out by the Sage Foundation and Living Facts, 70% of those who had their own businesses are married or living with someone and this may provide support, financially or otherwise, while 28% of those without a business said their family commitments didn’t allow them to start their own companies. “There are other possible reasons why women with partners may be more successful entrepreneurs. 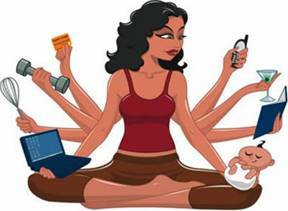 Juggling home and work life forces them to organise and prioritise and therefore achieve a better work-life balance. 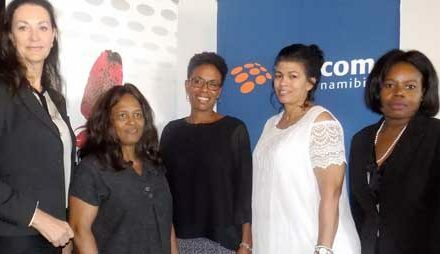 They’re also likely to be better at compromising and communication – two essential business skills,” said Van der Walt. Because of the massive demands that family places on their time and attention, married women might also feel guilty that they’re not devoting enough time to their businesses or their families – and that’s one area where single women have the upper hand (assuming, of course, that they’re not single mothers). “With more time on their hands, single women can focus exclusively on marketing and growing their businesses. They also have more time for social activities, which means they’re often able to network more than married women or those with families. 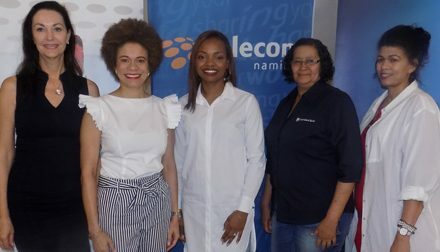 This allows them to make smart connections that could help to scale their businesses,” said Van der Walt. Although single women don’t have the security of a second household income – and therefore have to be more frugal with their money and settle for beans on toast some nights – they do have more flexibility when it comes to taking risks because they don’t have to worry about the impact that risk will have on loved ones if it doesn’t go according to plan. But there likely will come a time when the single entrepreneur will need support – especially if she’s a single mother. Ultimately, married and single entrepreneurs are both after the same thing: to make a success of their new business ventures – and both might feel that there aren’t enough hours in the day or enough money in the bank to make it happen fast enough. * Outsource the areas which are not your strengths or administrative and time consuming. You can get just about everything as a service these days and it often works out cheaper to let someone else do the heavy lifting. Remember: build your own support network. * Automate as much as possible. Smart, cloud-based software solutions streamline and automate many business processes, including accounting, bookkeeping and payroll. Let some things take care of themselves and get more time back. * Set goals and plan how you’ll achieve them. It sounds clichéd but failing to plan really does set you up for failure. When you have a clear idea of what you’re working towards, you’re less likely to waste time on things that don’t take you closer to those goals. Women – married or not – often don’t realise how much time and energy goes into starting and growing a business. It’s one of the reasons why many return to corporate life after giving entrepreneurship a shot. But if they know what to expect, they can plan ahead and lean on their support systems – or create them – for a better chance of success.